John Ramirez once worshipped the devil and carried out evil in the name of Satan. Now a pastor, he knows all about the dark side. 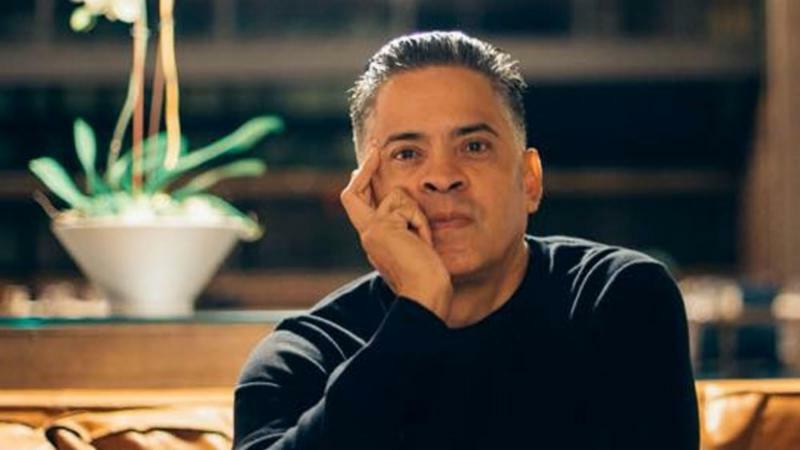 In his book, Armed and Dangerous: The Ultimate Battle Plan for Targeting and Defeating the Enemy, Ramirez details why Christians need to pray more effectively. 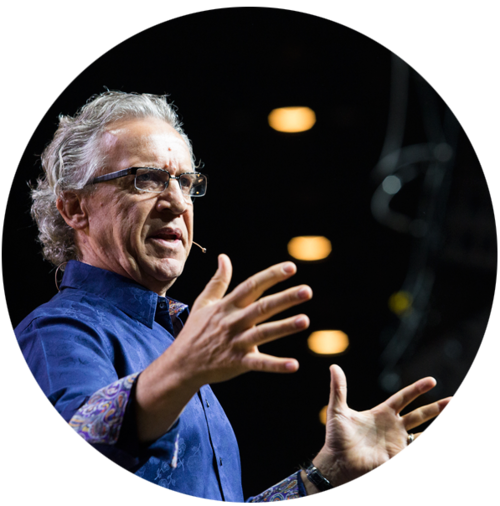 If we ever doubted the reality of spiritual warfare, watch his brief powerful testimony. Interestingly, he says, pray for your neighbourhood even before your family. Deal with the local spiritual power base as a priority. 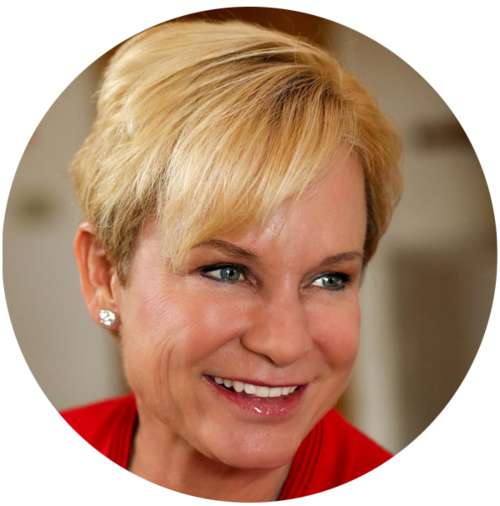 Follow events closely within your denomination or other resources. This current debate is part of a general loose movement to marginalise Christianity in our country. 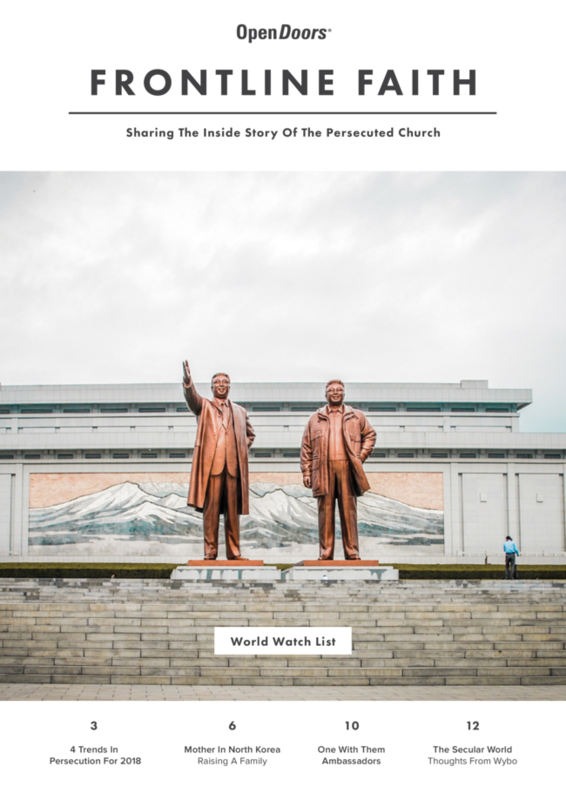 Thought about a movie night for a Sunday evening service? There are lots of great titles to choose from. 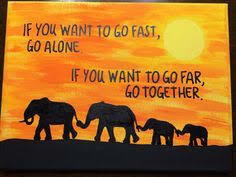 Maybe not the most helpful message for exhausted clergy balancing a raft of issues in an increasing hostile and complex environment. 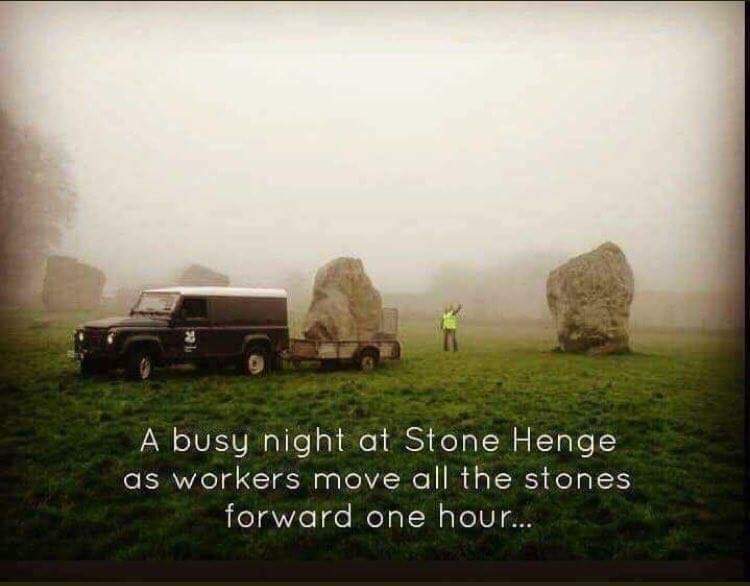 However it could be a bit of a nudge for all of us to stay focused. 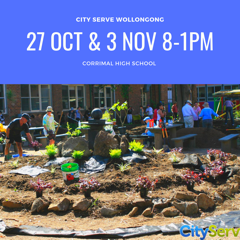 City Serve Wollongong will continue our transformation at Corrimal High School on Term 4. Dates: 27 October and 3rd November, from 8AM – 1PM ONLY. On this Stage 2, we will transform an unused room into a functional cafe kitchen. We are also going to continue garden works from the previous stage. We are inviting local churches and community to register as a volunteer on our online form (Follow link). Out of the 50 most dangerous places in the world to be a Christian, the driving force behind the persecution is almost exclusively Islam. Follow link for an excellent resource for prayer. Many of our brothers and sisters are desperate. 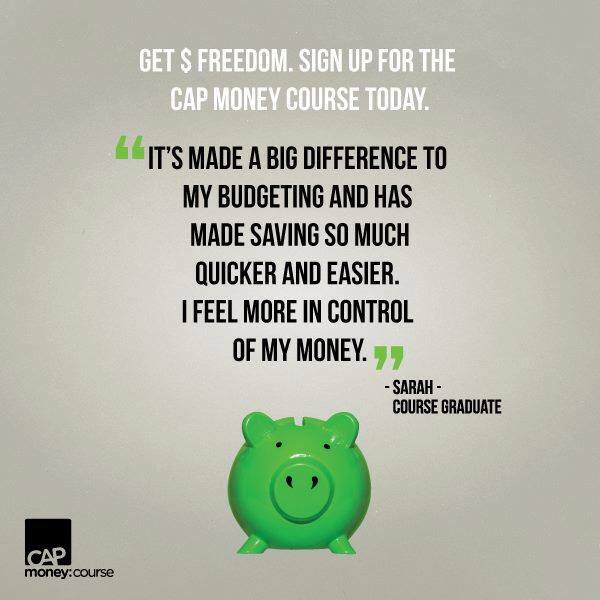 “I recommend the CAP Money Course for a whole new approach to finances. Sometimes it’s about getting your finances back on track and sometimes it’s just about doing budgeting better. The next course starts at Grace Church, Tuesday, November 6th & 13th, 10am. Bookings on 0416751154. Its free & confidential. 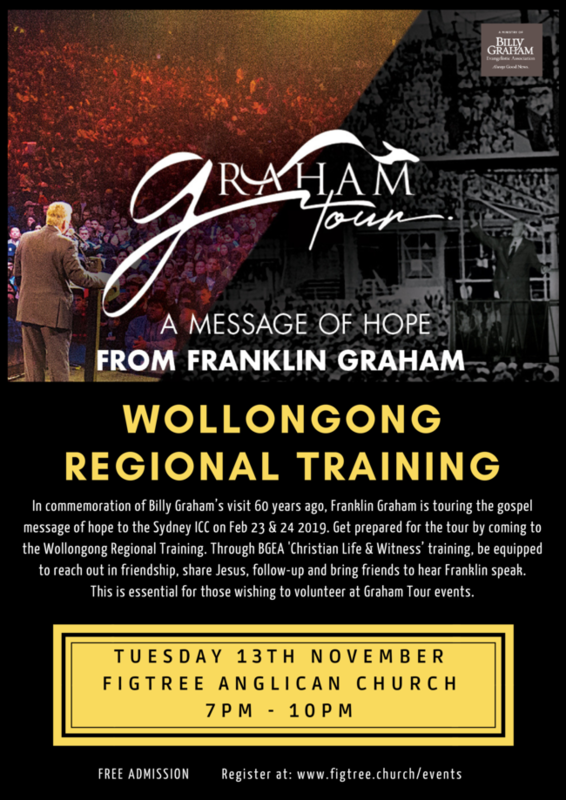 To prepare for the upcoming Franklin Graham Evangelistic tour, the Wollongong Regional Training will be held at Figtree Anglican Church on Tuesday 13th November from 7pm. This is for those that want to evangelise their friends, and also the essential training for those who wish to volunteer at the Graham events. From the website “We know you will be coming for Jesus firstly, but these amazing friends will be joining us because they know it’s Australia’s time. Phil Pringle, Darlene and Mark Zschech, Daniel Kolenda, Shane Baxter, Peter McHugh. Margaret Court, Tim Hall, Katherine Ruonala and many more. 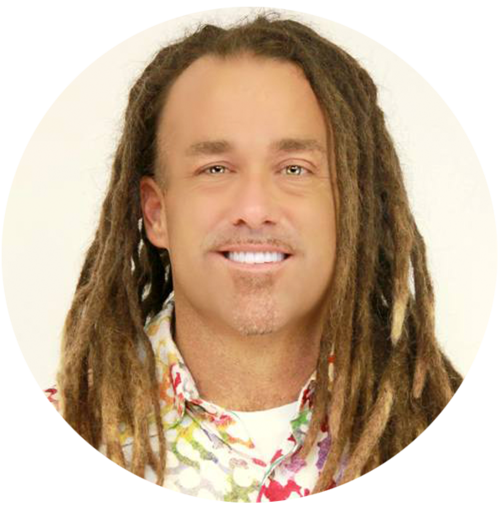 Pat Steele from Shellharbour Community Church is the Australian Prayer Coordinator for Awakening Australia. Thousands of people all over the country are praying at 7pm every day for an Awakening in Australia. Local Prayer and Worship events are planned. Follow link for official prayer Facebook page. Jesus Loves Australia launch event December 1 2018 in Sydney. 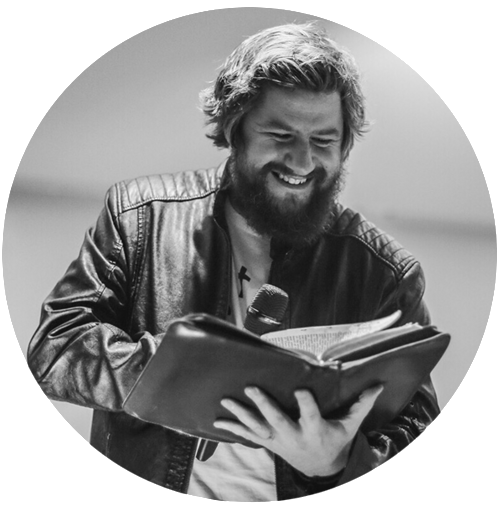 Shane Degen from Australia for Jesus has invited Illawarra leaders and congregations to join in at the UNITED WE STAND Prayer Rally and Gospel Gathering at ANZ Stadium 10 am to 4pm December 1st 2018. 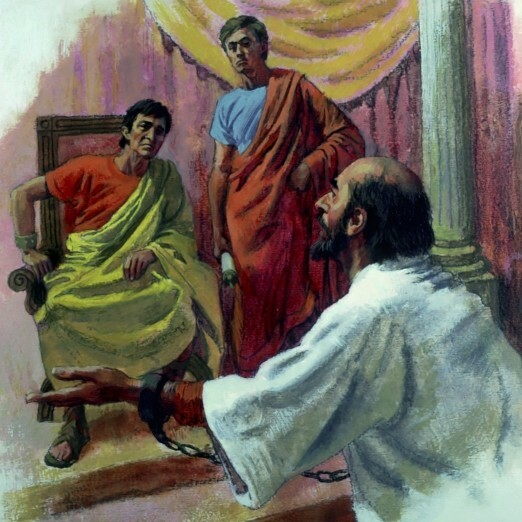 On this day there are denominations and other leaders networks taking segments. There will also be churches, various ministries, Christian businesses and schools/colleges praying for our cities and nation. 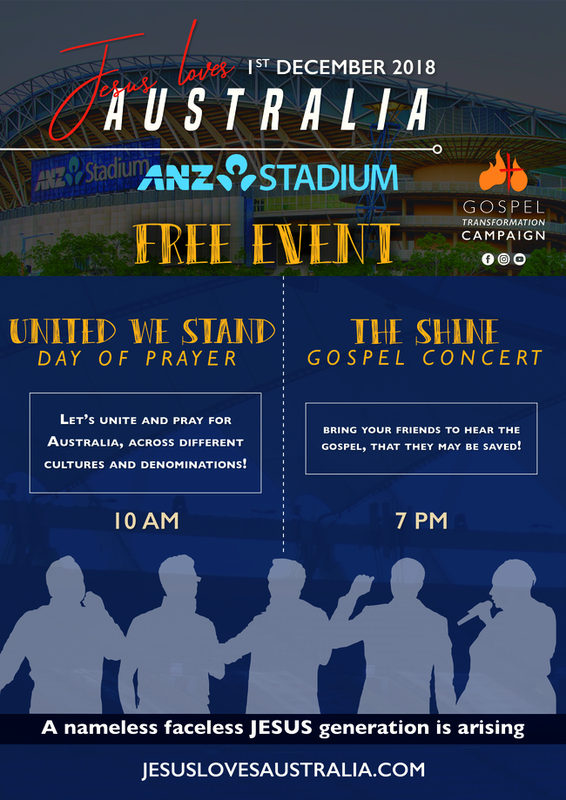 The gospel gatherings will be in the evening at ANZ stadium where members can bring a friend who doesn’t know Jesus. We have also been asked to ‘adopt’ the new believers . 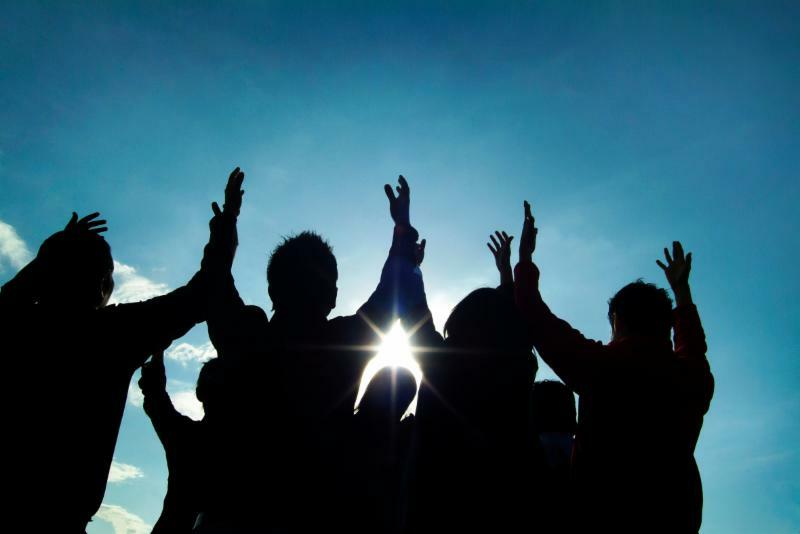 The current plea is for Christians to be UNITED IN PRAYER before the 2019 event in order for it to be successful. The call to pray happened in our country preceding the Billy Graham crusades, it must happen again!